As many as 34 trains were running late by several hours and 12 trains were rescheduled because of bad weather conditions, the Railway Ministry said. 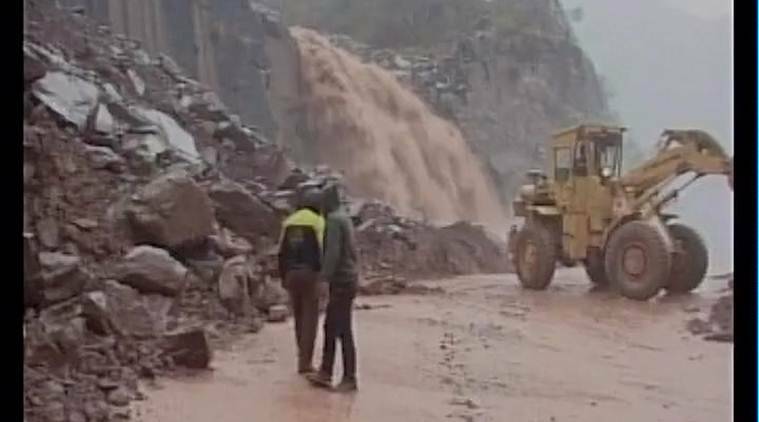 A rainfall-related incident killed a boy in Jammu and Kashmir which received fresh snowfall along with Himachal Pradesh amid an avalanche warning issued on Sunday for the vulnerable areas of these two states. 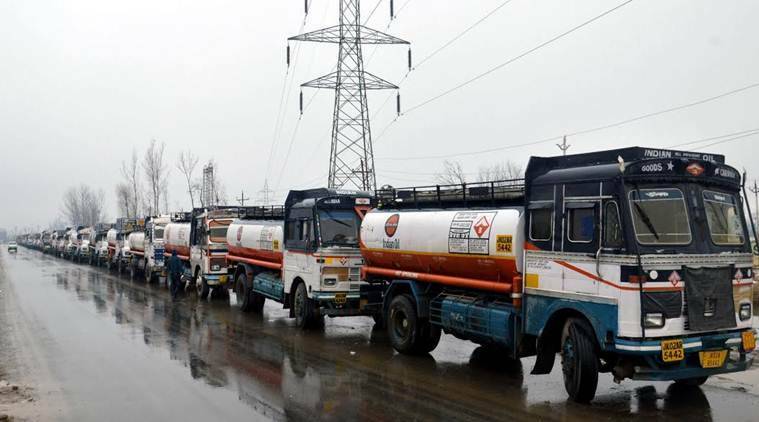 Parts of some other states of north India received rainfall as weather conditions remained bad, affecting rail traffic and cutting off the Srinagar-Jammu National Highway, the only road link between Kashmir Valley and rest of India, for the third consecutive day. As many as 34 trains were running late by several hours and 12 trains were rescheduled because of bad weather conditions, the Railway Ministry said. In Jammu and Kashmir, a big tree got uprooted due to incessant rainfall and fell on a house at Devi Gole village in Kishtwar district which led to the death of an 11-year-boy and injuries to five of his family members, police said. The higher reaches of Kashmir Valley received fresh snowfall overnight while the plains saw a mix of rains and snow. Gulmarg received 11 inches of snow during the night and registered a minimum temperature of minus 3.4 degrees Celsius, making it the coldest recorded place in the state, a MeT official said. Kupwara town received eight cm of snow and recorded a low of 0.1 degrees Celsius, while Srinagar registered minimum temperature of minus 0.7 degrees Celsius and recorded snowfall and 61.6 mm rainfall. Pahalgam in south Kashmir, which serves as a base camp for the annual Amarnath yatra, registered the minimum temperature of 0.2 degrees Celsius and recorded 48.2 mm of a mix of rain and snow. Qazigund and Kokernag recorded 82.8 mm and 41.2 mm of a mix of rain and snow respectively. Leh town in Ladakh region registered a low of minus 3.3 degrees Celsius. Cold wave conditions aggravated in most parts of Himachal Pradesh as tribal area and high altitude areas witnessed moderate snowfall, while the mid and lower hills experienced widespread rains. Amid the fresh snowfall, a warning was issued for some avalanche-prone slopes of Jammu and Kashmir and Himachal Pradesh by Chandigarh-based Snow and Avalanche Study Establishment (SASE), which will be valid for the next 24 hours starting at 5 pm. Some parts of J&K recently saw avalanches in which 20 Army personnel including a major and a Junior Commissioned Officer were killed. Delhi, which received traces of rains, recorded the minimum at 15.5 degrees Celsius while the maximum temperature was recorded at 23.3 degrees Celsius.